I don't understand why my car insurance needs to pay for injuries I sustained when another person caused the accident. Despite the fact that Illinois has mandatory liability insurance for drivers, there continue to be situations where uninsured or underinsured drivers cause auto accidents. Uninsured motorist coverage is required in Illinois (215 ILCS 5/143a), and is there to protect you if an uninsured driver injures you in an auto accident. While the injured person could pursue the at-fault party to recover compensation for his or her injuries, the reality is that most uninsured drivers do not have tangible assets to collect from (But see Question 17). Therefore, a person injured by a party without any insurance may pursue a claim for damages with their own car insurance company. Referred to as an uninsured motorist case, the intention is to provide the injured person with compensation for their injuries and resulting damages as though they were involved in an incident with a fully insured party. 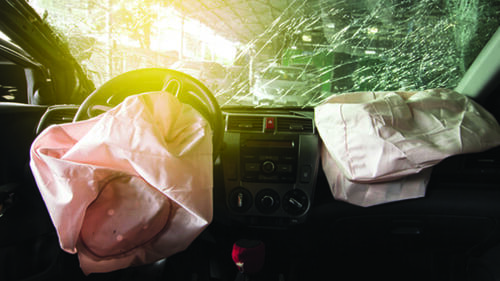 Other times, the at-fault driver has insurance, but it is minimal and may not cover the cost of the accident. In a case like this, the at-fault driver is underinsured, and your uninsured motorist policy could be used to cover the outstanding damages. There are some differences with uninsured motorist claims that must be addressed in order to satisfy the terms of your policy. Therefore, it is best to talk with an attorney before filing a claim. In addition to having coverage for under-insured and un-insured motorist accidents, your policy likely also includes coverage for medical payment coverage. Medical payment coverage provides for you or a passenger in your vehicle to receive reimbursement for medical expenses related to injuries sustained in a crash. Depending on the language in your insurance policy and the circumstance of the crash, you may be responsible for reimbursing these payments if you recover compensation from a third party. At Rosenfeld Injury Lawyers LLC, our Illinois car accident attorneys are available anytime to discuss your case with you. 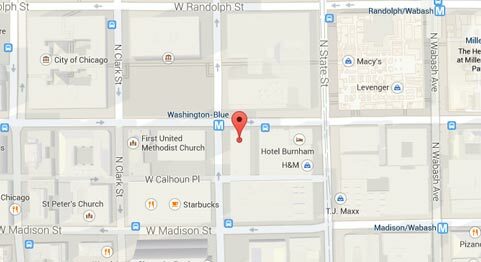 If you are unable to make it to our main office in downtown Chicago, we will come meet you at your home or hospital. As with all of our personal injury cases, we work on a contingency fee basis where there is only a legal fee charged when there is a recovery for you.